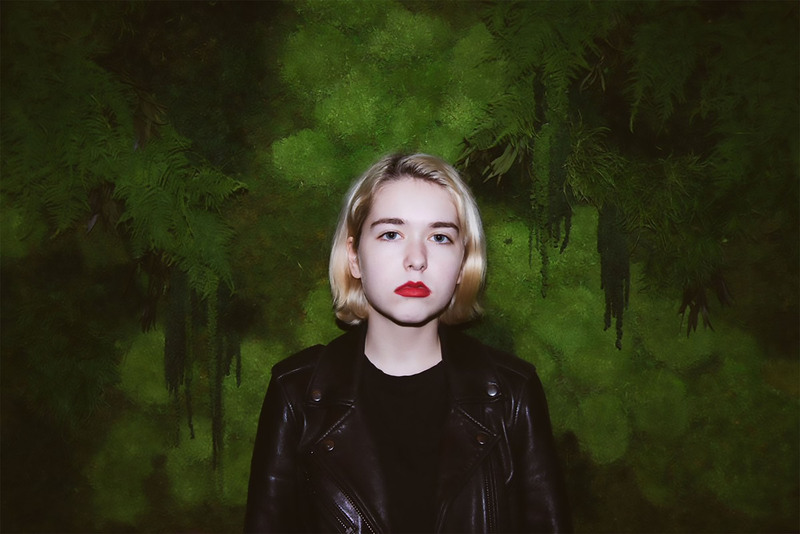 Snail Mail is the Baltimore based indie rock solo project of 17 year old, Lindsey Jordan. She released a six song EP titled, “Habit,” on DC punks Priests’ Sister Polygon Records in July of 2016. The record features a full band with Shawn Durham on drums and Ryan Vieira on bass. In their “Best New Track” review for the EPs opening track “Thinning”, Pitchfork describes Jordan as possessing a voice that “sounds like it’s coming from a distance, perfect for a song with lines about wanting to lie face down on the floor for a whole year and the triumph of wasting time”. In addition to her standout vocal abilities, Jordan is a classically trained guitarist of twelve years and experiments often with various guitar tunings and techniques in order to generate Snail Mail’s unique sound.